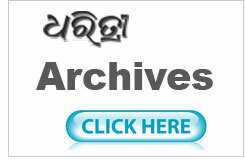 The Oriya daily Dharitri was started on November 24 1974 by the Samajbadi Society from Bhubaneswar, the capital city of Orissa, India. During 1986, Dharitri started web offset printing. 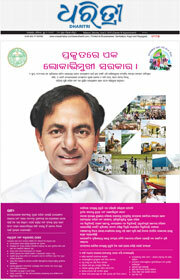 The real growth of Dharitri started during late eighties and early nineties. 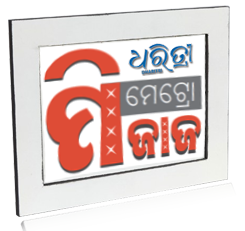 This is the only newspaper of Orissa which caters to both urban and rural, young and upwardly mobile readers and also to the cream population of Orissa. This is the reason for which Dharitri is both quantitatively and qualitatively No.1 not only in the capital city of Bhubaneswar but also in a majority of the districts and towns of the state. Dharitri is, today, the largest daily in Cuttack from where the oldest newspaper of the state emanates.